ATC Semitec offer a wide range of metal oxide varistors from leading manufacturers Semitec. 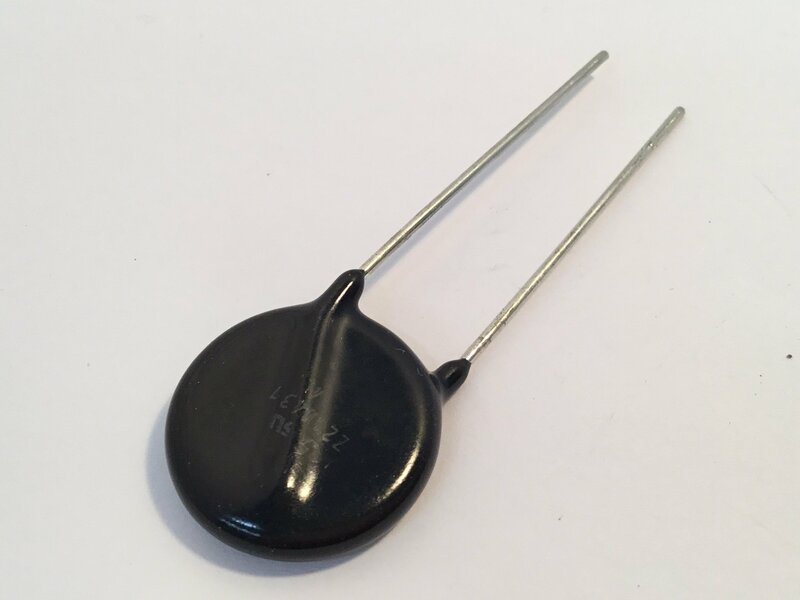 Metal oxide varistors are used to control high transient voltage surges in electronics and electrical circuits to safe levels. When a voltage surge exceeds the specified voltage, the varistor supresses the voltage to protect the circuit. In general, a varistor (variable resistor) is an electronic component with an electrical resistance that varies with the applied voltage. Also known as a voltage-dependent resistor, it has a nonlinear, non-ohmic current–voltage characteristic that is similar to that of a diode. But, unlike a diode, it has the same characteristic for both directions of traversing current. At low voltage it has a high electrical resistance which decreases as the voltage is raised. Semiconductor device protection: Diodes, transistors, thyristors, IC etc. Home electronics protection: TVs, air conditioners, refrigerators, microwave ovens, etc. Office automation equipment protection: PPC copiers, fax machines, PCs, etc. Industrial equipment protection: Robots, water heaters, machining equipment, etc. Inrush surge protection: Electromagnetic clutches/brakes, relay control devices, circuit breakers etc. Vending machines, communication/broadcasting equipment, etc. Peak current surges of up to 6500A (8/20 s) and peak power surges of up to 565J (10/1000 s) respectively can be limited by these fast-acting devices.